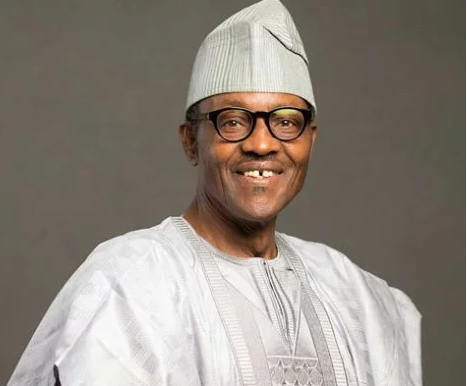 President Muhammadu Buhari on Thursday said he was committed to the freedom of the only Dapchi schoolgirl still in captivity as when all the110 schoolgirls were in Boko Haram terrorists’ den. The Senior Special Assistant to the President on Media and Publicity, Garba Shehu, said this in a statement. Shehu said the Buhari administration would not relent in efforts to bring Leah Sharibu safely back home to her parents as it has done for the other girls. Leah was reportedly held back by the terrorists over her decision not to convert from Christianity to Islam. The statement read, “President Buhari is conscious of his duty under the constitution to protect all Nigerians, irrespective of faith, ethnic background or geopolitical location and will not shirk this responsibility. The President assured the Sharibu family that he would continue to do all he could to ensure that they also had cause to rejoice with their daughter soon.